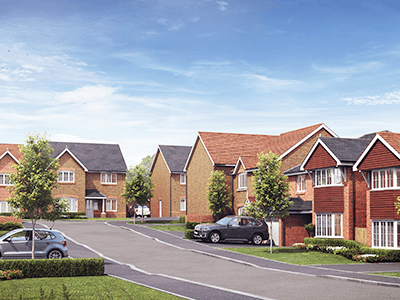 Haygate Fields is a new development of sought-after 2, 3 and 4-bedroom homes located on the outskirts of the Shropshire bustling market town of Wellington, which is also an ideal option for anyone looking for new homes in Telford. 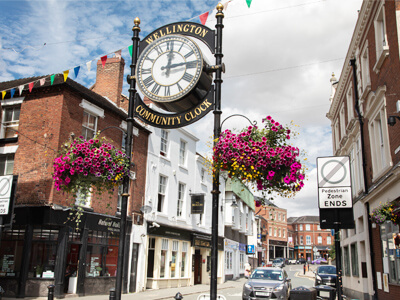 Wellington is the northern gateway to the Shropshire Hills Area of Outstanding Natural Beauty, and the county’s second largest market town. Lying just a mile from The Wrekin makes it a popular spot for walkers wishing to work their way to the top. Along with its beauty, Wellington offers a wide range of independent shops, cafes and restaurants. There’s plenty to keep you busy here, from Shropshire’s finest covered markets, to themed street markets and regular events held throughout the year. 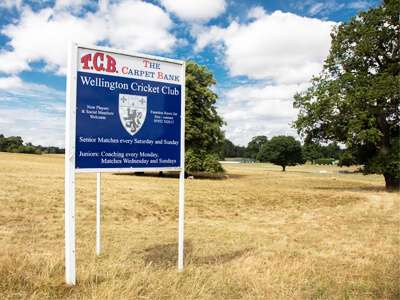 Our new homes in Wellington, Shropshire offer great options for commuters, with easy access to the M54 and Wellington train station. 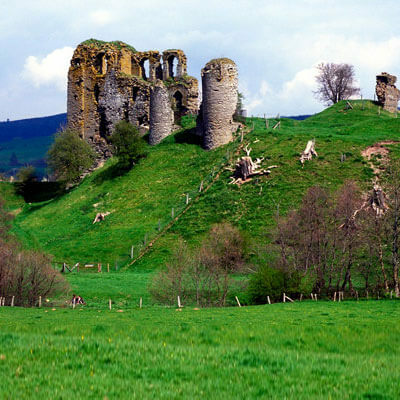 Haygate Fields is also a perfect spot for those looking to explore further afield. Rail connections are frequent and intercity with Shrewsbury and Wales to the West, and Wolverhampton, Birmingham and London to the East and South. 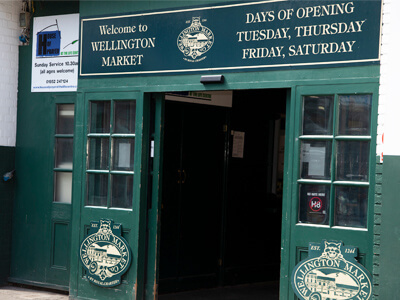 As one of the largest market towns in England, Wellington’s main attraction is its central market which houses over 100 stalls and is open Tuesday, Thursday, Friday and Saturday. 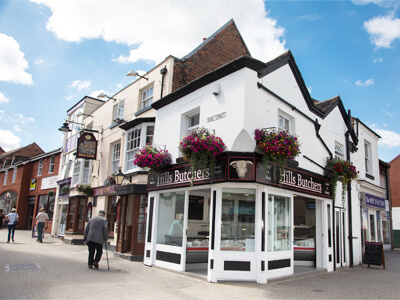 You will find a variety of items from the freshest sea catch along with fabulous local produce including cheeses, jams and freshly baked bread to electrical items and custom-made curtains. 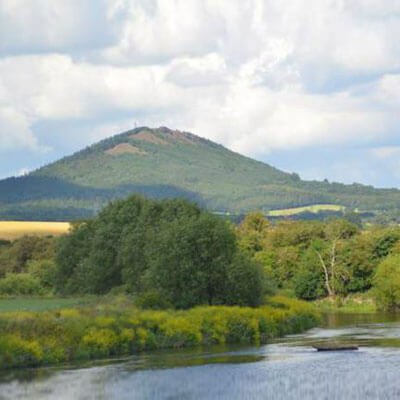 For any nature lovers looking at new houses in Telford, you’ll be pleased to know that The Wrekin, one of Shropshire’s most famous landmarks, provides Wellington with a rolling green backdrop to the south-west. 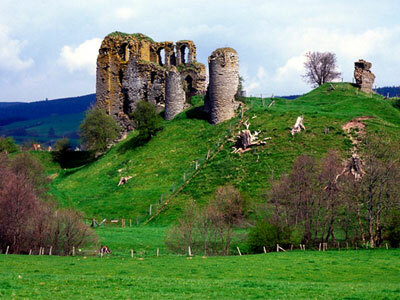 The famous hill is located just two miles out of the centre of the town and is popular among walkers and cyclists. Located within walking distance of Haygate Fields, you will find Sunnycroft, a rare suburban villa and mini-estate owned by the National Trust. The five-acre garden is complete with glass houses, conservatories and stables and is perfect for if you fancy a break from town life. These are just a few of the areas of natural beauty within easy reach of our new builds in Telford.